Happy 100 episodes! We can not believe we are here at 100 episodes and over 2 years dedicated to this podcast. This has truly been a labor of love and we wouldn’t be here without you, our listeners. 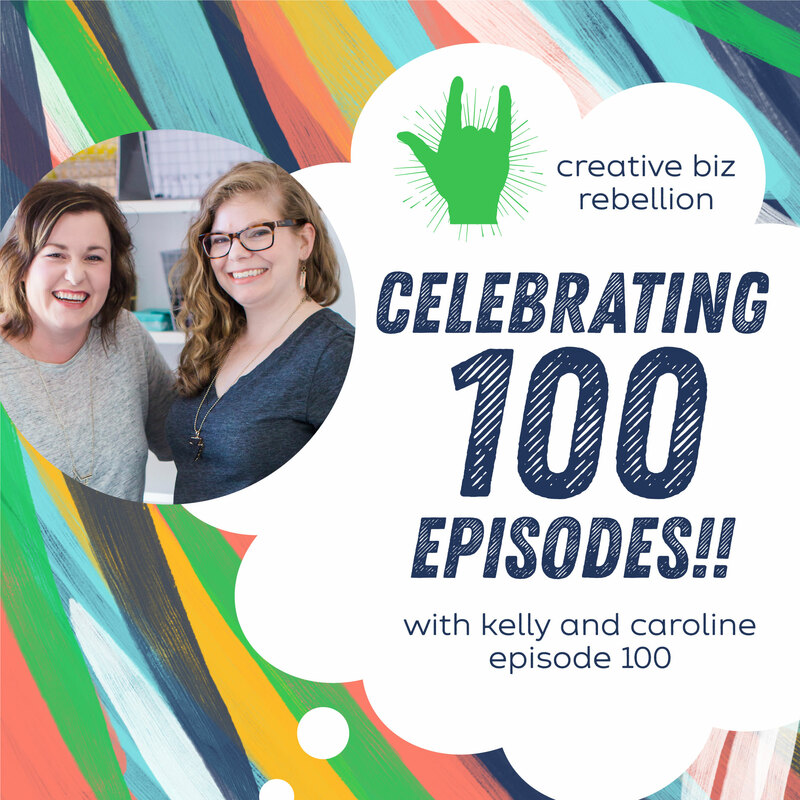 We are so honored to be a part of your biz journey and can not wait for 100 more!